This is who we are: A fun loving group of women with a passion for singing. Recorded at our Concert for family and friends, December 14, 2014. 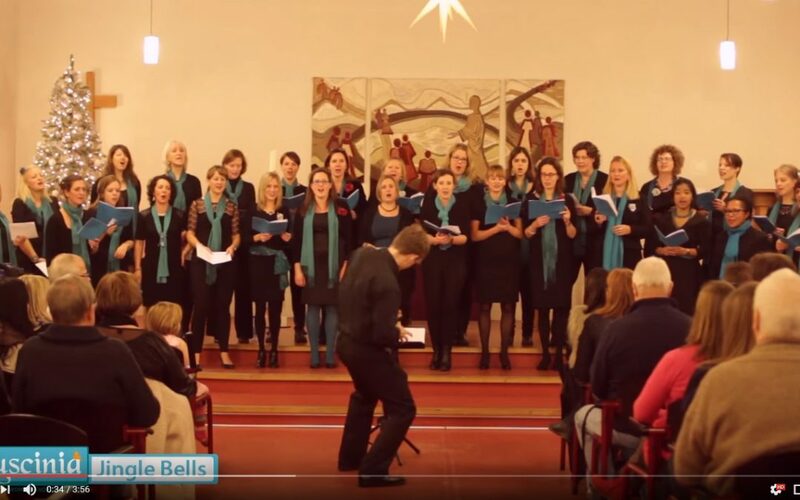 We have are more videos of concerts and rehearsals on our YouTube channel.